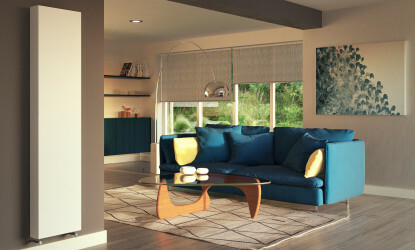 Simple and understated design makes Softline Plan Vertical the ultimate in minimalism for radiators. With its completely flat, smooth finish, side panels & curved top grill. 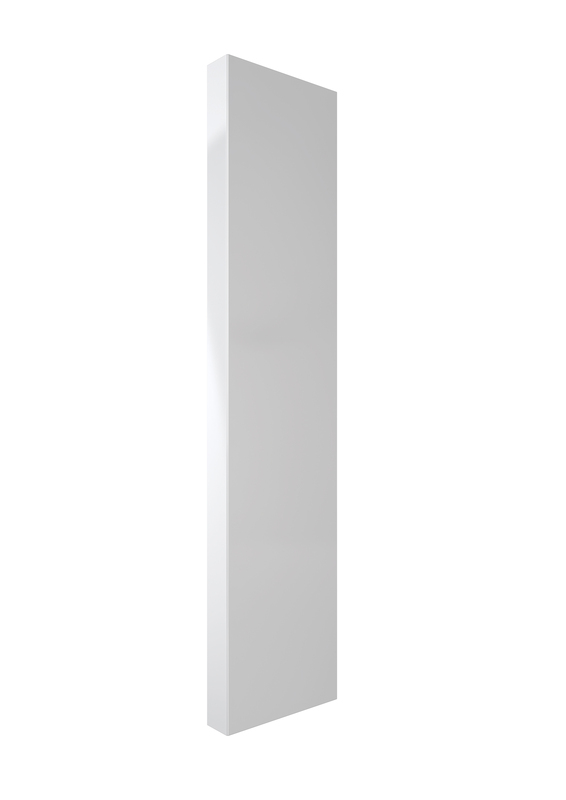 It has a remarkably slim and stylish profile that will enhance any space. 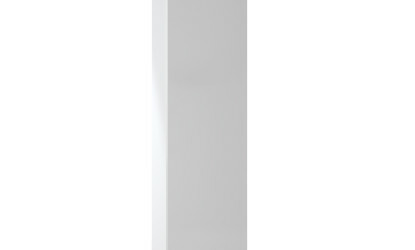 This impressive flat fronted vertical radiator offers minimalist styling, in a choice of three models – all 1800mm high but in a choice of 400mm, 500mm and 600mm wide. 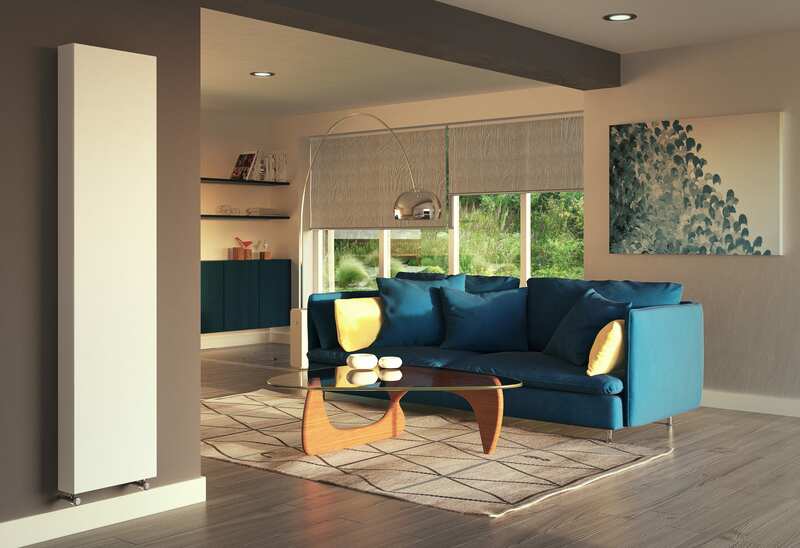 With smooth integrated side panels, this slim and stylish radiator with the quality profile will enhance any space in the home, in particular in kitchens, bedrooms and corridors where wall space is at a premium. A massive 15 year warranty highlights the quality of this radiator which delivers between 1,476 and 2,214 watts – that’s between 5,036 and 7,554 Btu/hr, proving it’s not just a good looking addition to the home. Easy to install and maintenance free, this is a typical quality Stelrad product. Click here to watch how to install the Softline Plan Vertical.